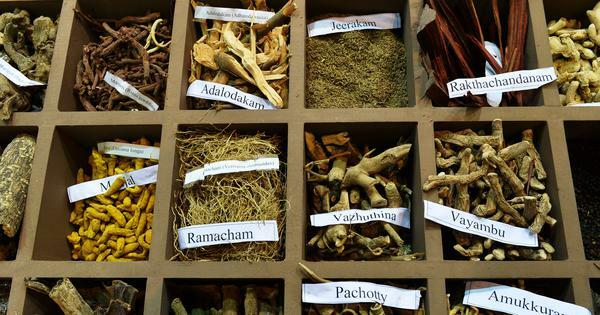 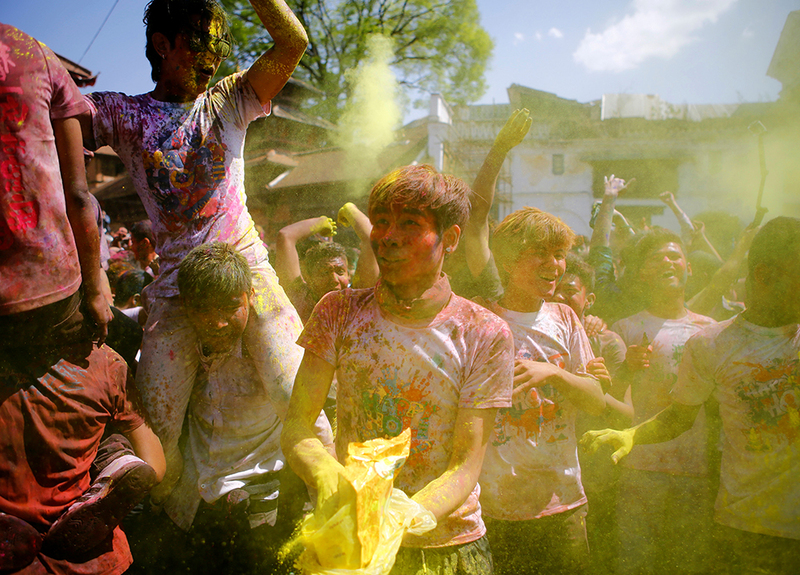 The festival marks the onset of spring in India. 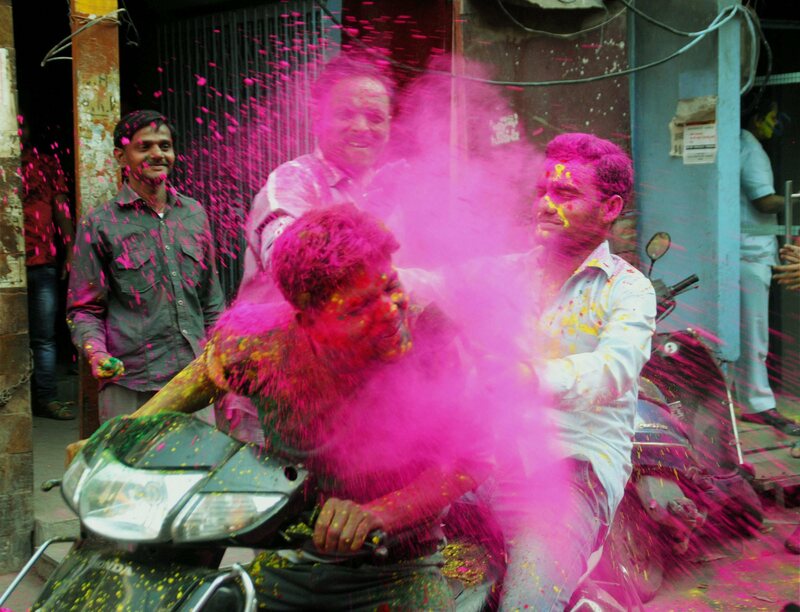 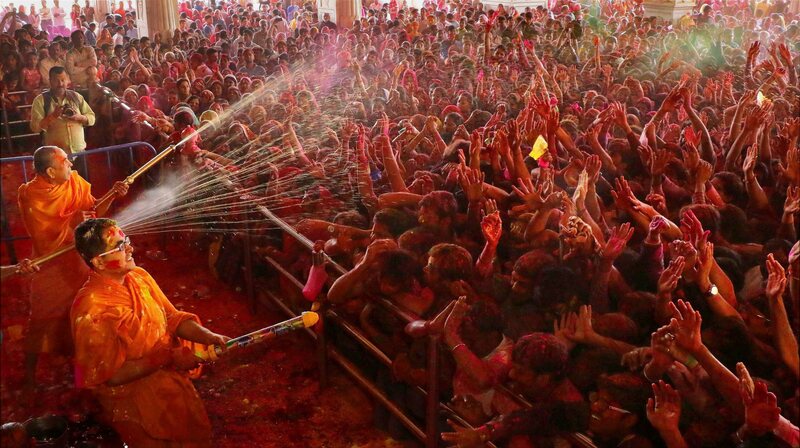 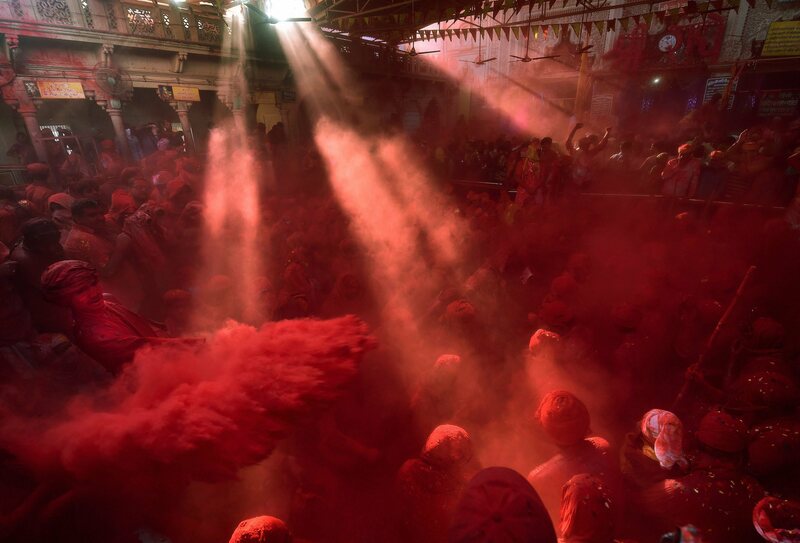 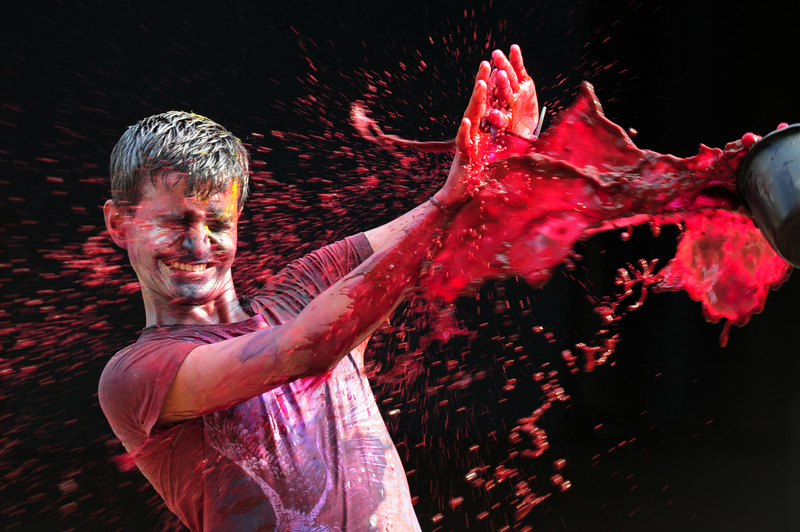 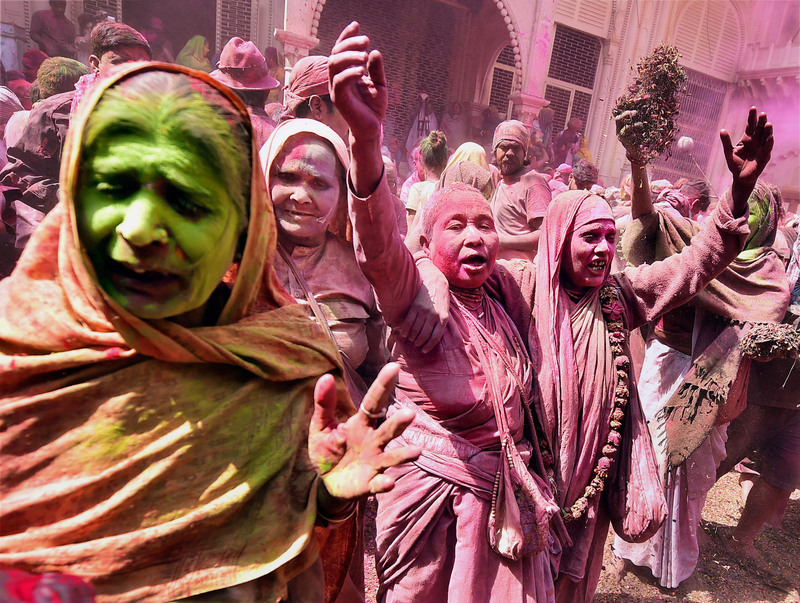 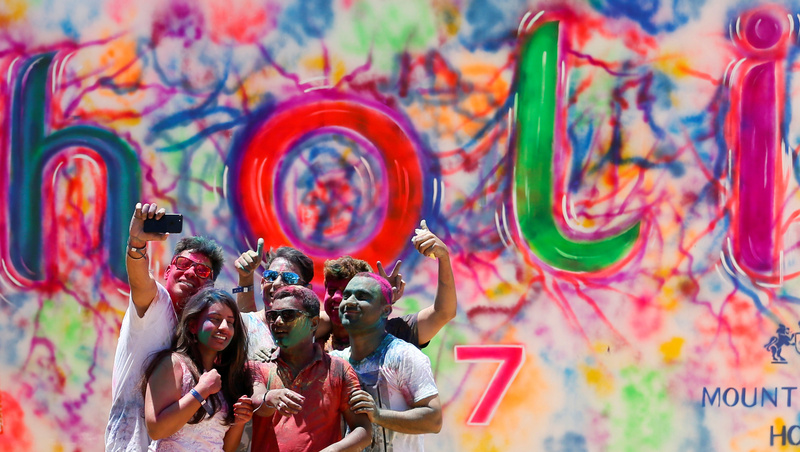 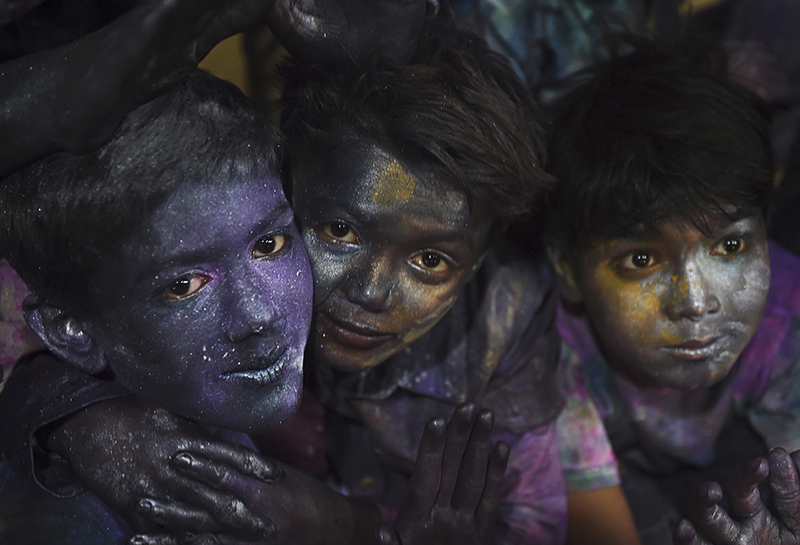 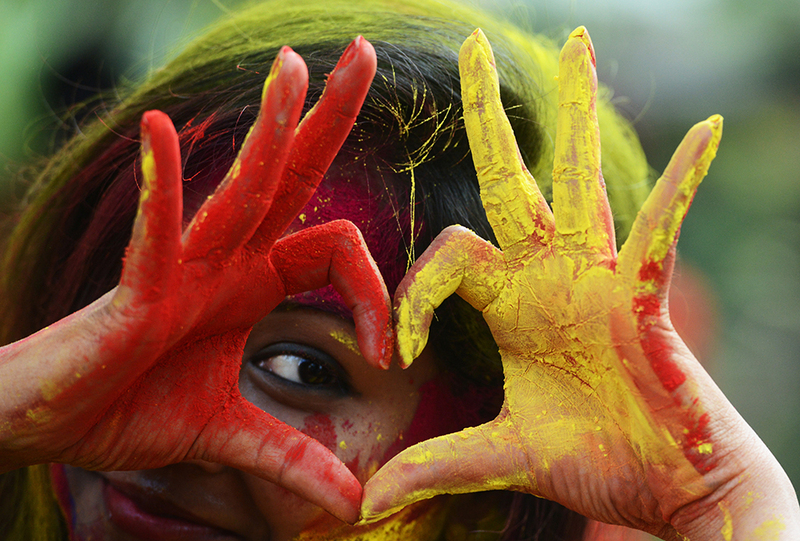 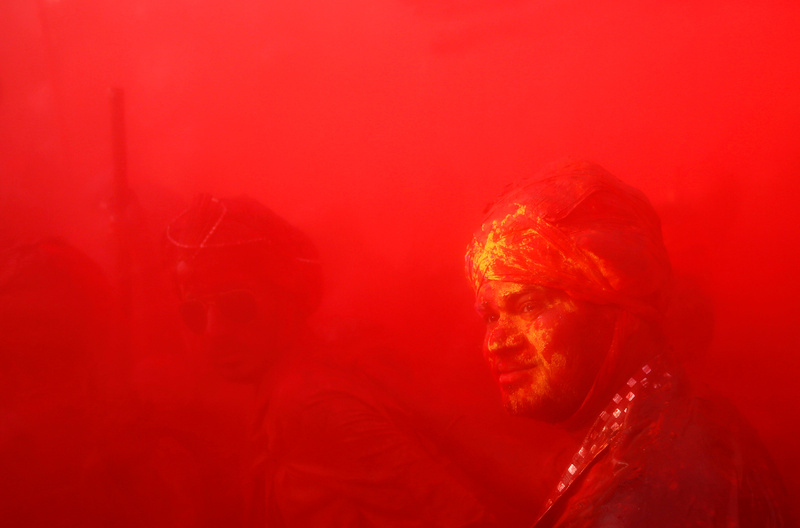 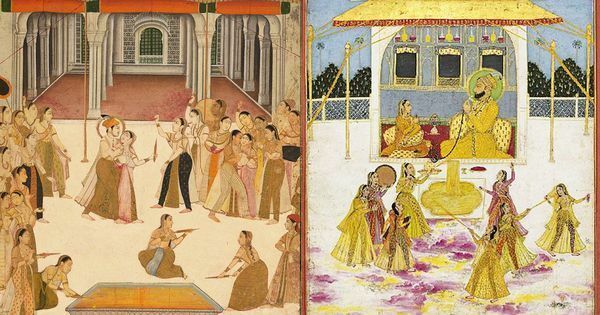 A myriad of shades, an array of delicacies and loaded water guns all mark the arrival of Holi in India. 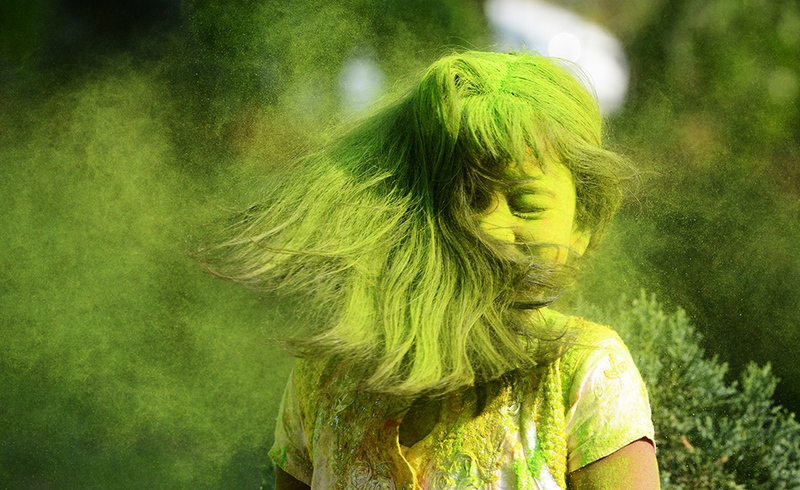 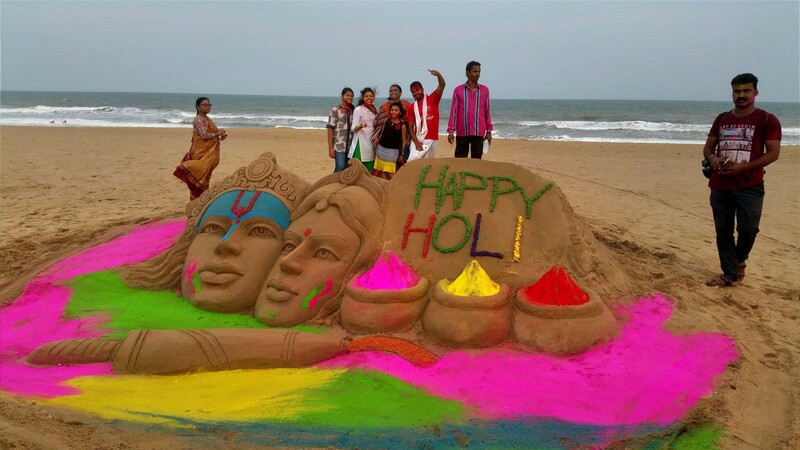 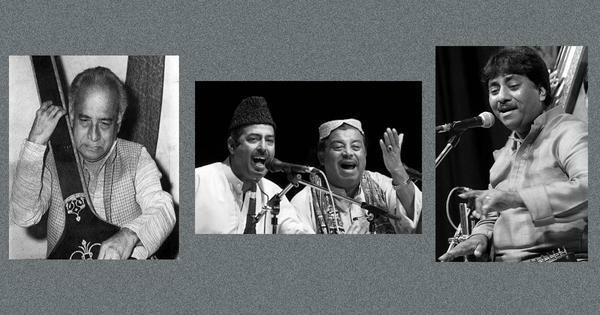 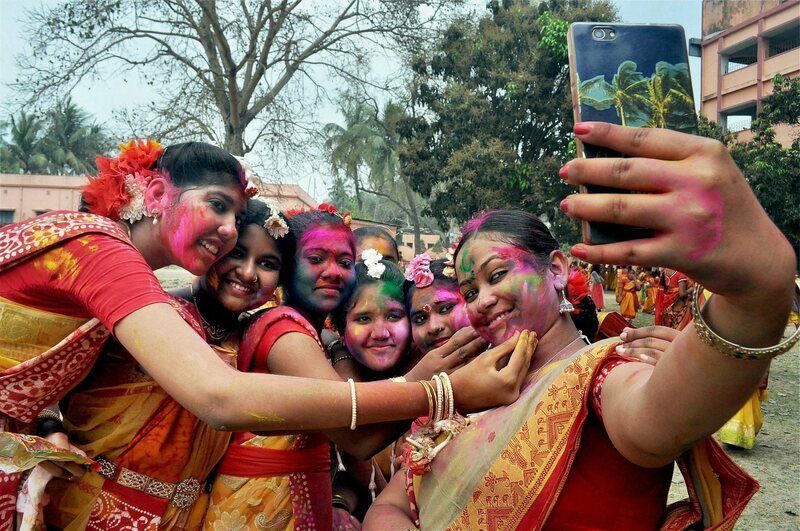 The “Festival of Colours” also denotes the onset of spring in the country. 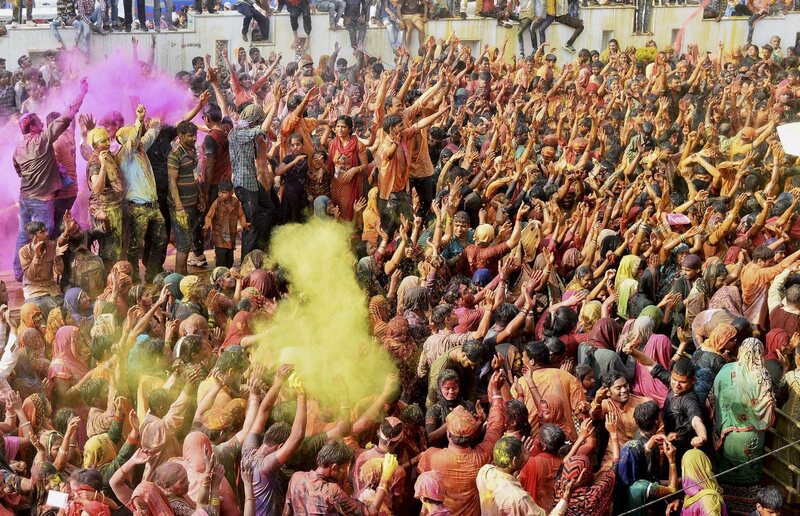 Holi is known to bring together people of all faiths, a phenomenon that led to the phrase “Bura na maano, Holi hain” being coined. 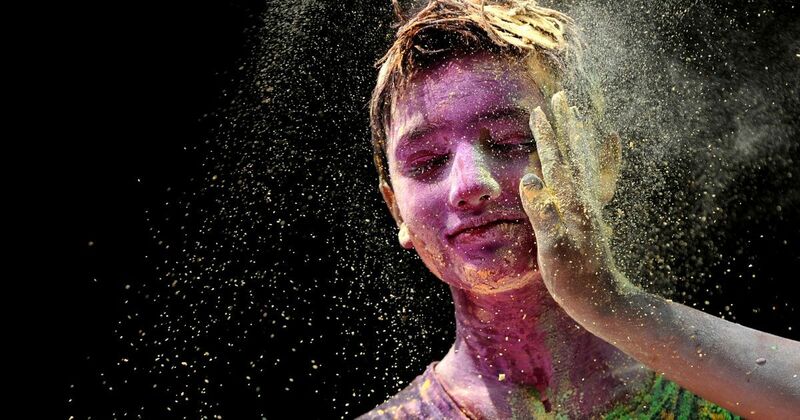 The joy and enthusiasm, along with the multitude of colours one gets to see during Holi celebrations, make for some stunning photographs.